Start with a free account for 3 free CME credits. Already a subscriber? Sign in. 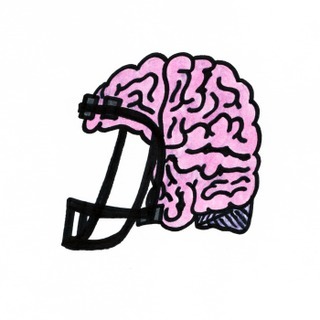 Let’s talk about the controversial topic of returning to play after a head injury. When is it safe?